5. Are Friendships of Children With Intellectual and Developmental Disabilities Similar to Typical Children? 1. 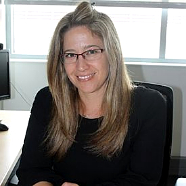 What Are Infant Sibling Studies Teaching Us About Intervening in Infants and Toddlers? Challenge 1: What Do We Call This Subspecialty? 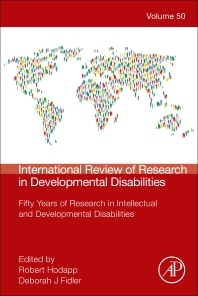 International Review of Research in Developmental Disabilities provides an ongoing scholarly look at research into the causes, effects, classification systems, and syndromes, etc. of developmental disabilities. Contributors come from wide-ranging perspectives, including genetics, psychology, education, and other health and behavioral sciences.